Yeasterday afternoon, My old friend Franck from France called me and said he wanted to visit our company with his boss Philippe, we pick them up in Wenzhou Binhai Grand hotel soon. 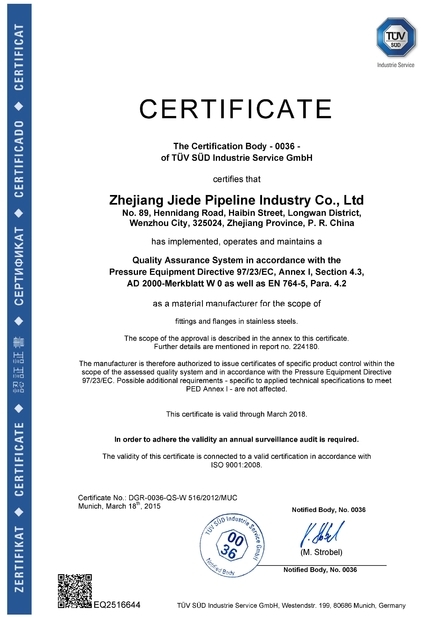 After visiting and a long talk, they are very satisfied with the quality of Stainless steel pipe fittings goods and the administeration of our company. And we all believe the we can cooperate with each other soon. Later, we went to have dinner together,everybody is very happy for today's meeting. Cheers! 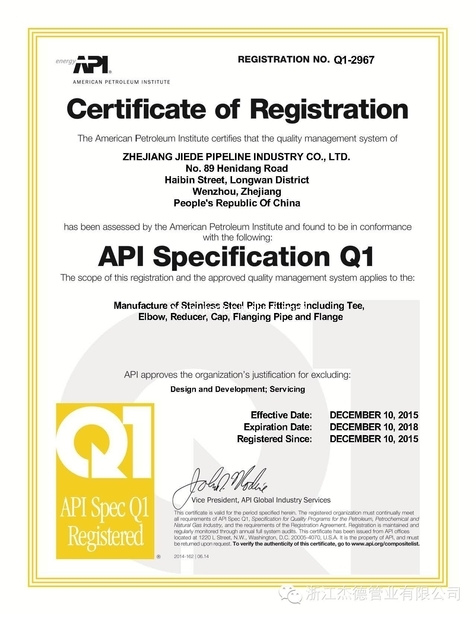 ZHEJIANG JIEDE PIPELINE TECHNOLOGY CO.,LTD.